If you come into a marriage with your own property, especially if you already have dependents, it makes sense to make a clear agreement protecting each person’s assets. Our charges for drafting a pre-marital agreement are modest in relation to the value protected by such agreements. 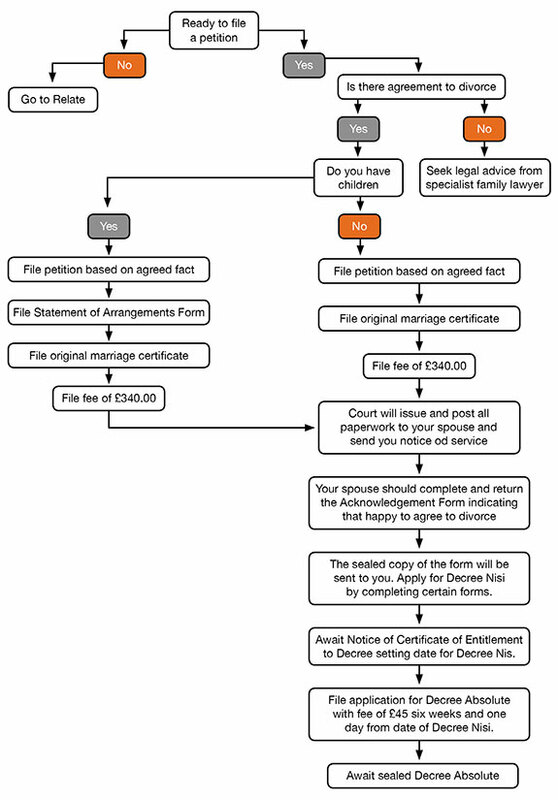 We can also draft Post Nuptial agreements if you need the support of a legal framework after you have married. Other situations where couples may need legally binding agreements arise when they are unmarried but living together and/or when they are separating without an immediate divorce.